Reflective essays require looking back on an experience and examining its significance. Reflective essays rely on the writer looking back on a past experience and drawing meaning from it. You may be asked to write a reflective essay for college admission, for a writing class that uses portfolios or for other types of assignments that require critical reflection after the fact. 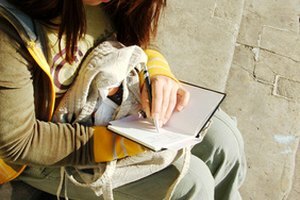 Reflective writing can also serve purely personal purposes, such as journal writing. Reflective essays can serve many purposes, such as finding significance in a past event, responding to a work of literature or examining an individual's writing process. Whether it's part of a writing portfolio, a response to an activity or a college entrance requirement, a good reflective essay has a clear purpose and does not lose focus. Reading and understanding the assignment is key to maintaining a strong sense of purpose. Although a thesis statement is not usually mandatory for a reflective essay, having a singular main idea early on will help establish the purpose. Typically, a reflective essay will break down or analyze a particular experience into smaller parts and draw meaning from it. It is not enough to simply summarize events. Reflective writing shows the reader the significance of a particular event or experience. Some amount of evaluation of the writer's experience or personal growth will occur in a reflective essay, even if it's not strictly an evaluative essay. 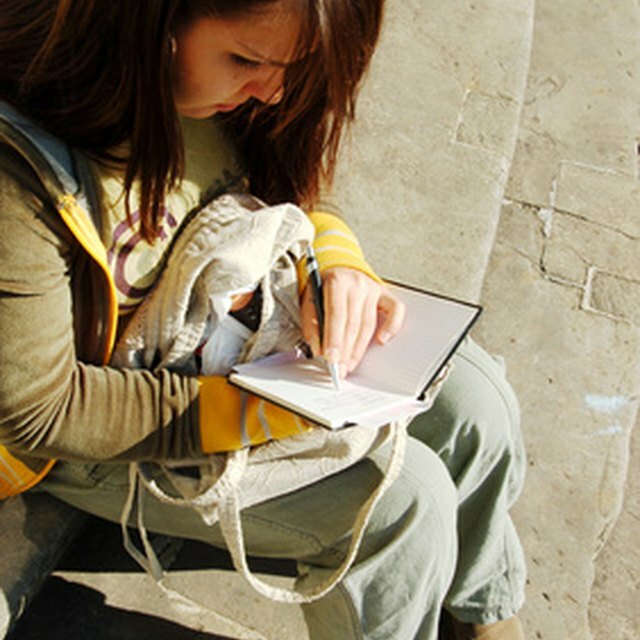 For instance, a reflective essay that examines a writer's process may highlight learning new brainstorming techniques over revision if brainstorming was a more difficult task for the writer. One element that sets a reflective essay apart from other kinds of essays is its tone. Reflective essays tend to be deeply personal to the writer, so much so that they're often compared to journal entries. 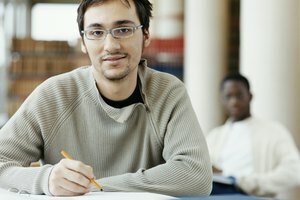 Some techniques for making an essay personal include using brief narration and first-person point of view. 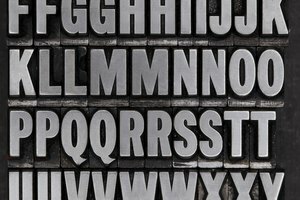 These techniques are helpful for demonstrating personal growth or change on the part of the writer. As well as a personal tone, include as many vivid details as you can to paint a picture in the reader's mind. A good reflective essay leads readers to feel as if they were there with the writer when the event occured. Although a reflective essay has much in common with journal writing, if you are writing for an assignment or for an audience, the essay should be as polished as if it were a more formal assignment. There is no unique organizational pattern for a reflective essay; however, it should have an introduction, body paragraphs and a conclusion like any other essay. The ideas should be in a logical order and be connected by transitions. The paragraphs should be fully developed and include an array of sensory details to engage your readers. Inadequate content, organizational issues, grammatical errors and misspellings detract from the overall message of the essay, so don't forget to revise and edit after drafting. Trusty, Jamie. "What Makes a Good Reflective Essay?" Synonym, https://classroom.synonym.com/good-reflective-essay-20779.html. 26 September 2017. How to Write a Motif Essay on "The Great Gatsby"